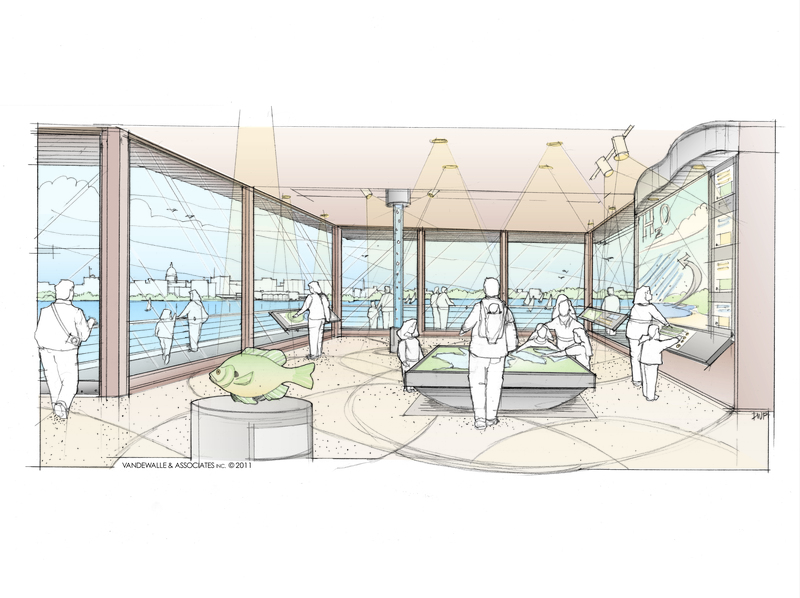 Nolen Centennial Project Master Plan and Implementation Plan | Vandewalle & Associates, Inc. 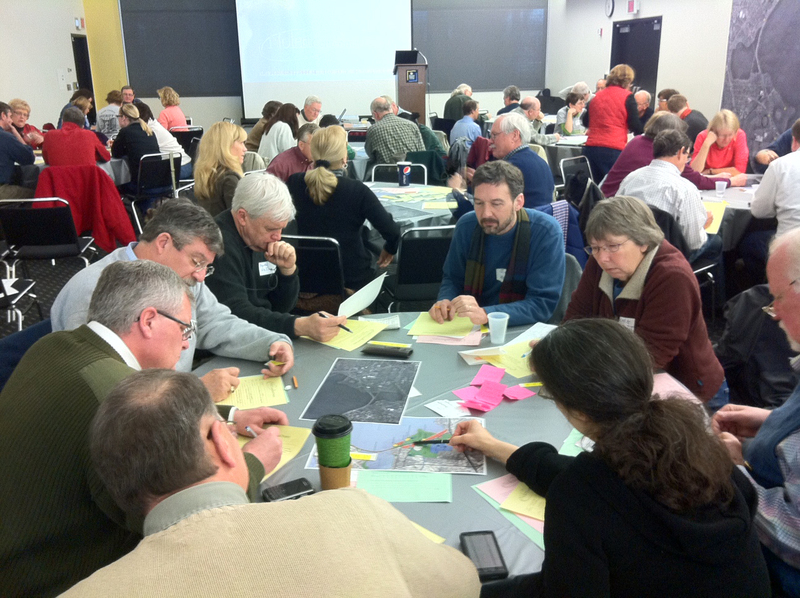 In 2009, Madison business leaders Tim and Kevin Metcalfe began to assemble a Project Task Force that included Vandewalle and Associates, the City of Madison Parks Department, and City of Madison Planning Department. 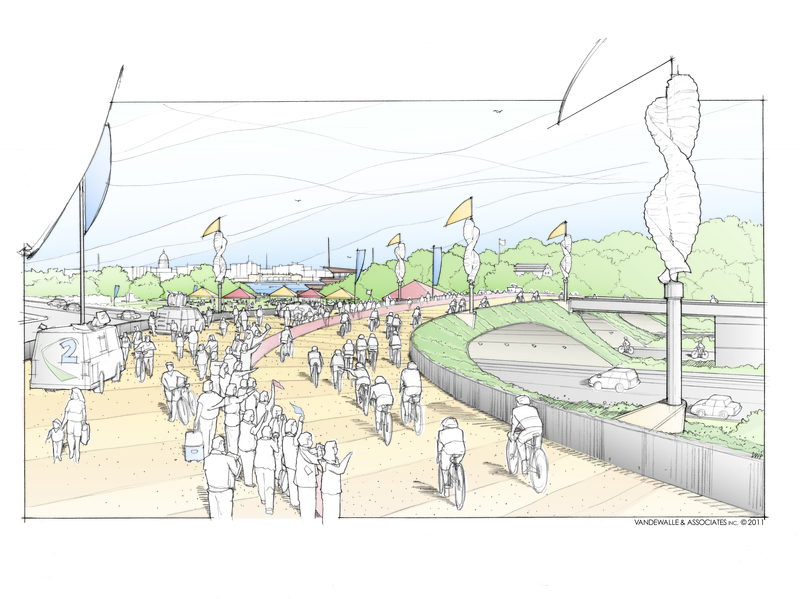 The task was to create a bold new vision for the large network of park, public and gathering spaces clustered along Madison’s John Nolen Drive corridor. The new vision positions the John Nolen Drive corridor, long a central feature in the City of Madison’s multi-lake landscape, as a world-class destination and economic catalyst. 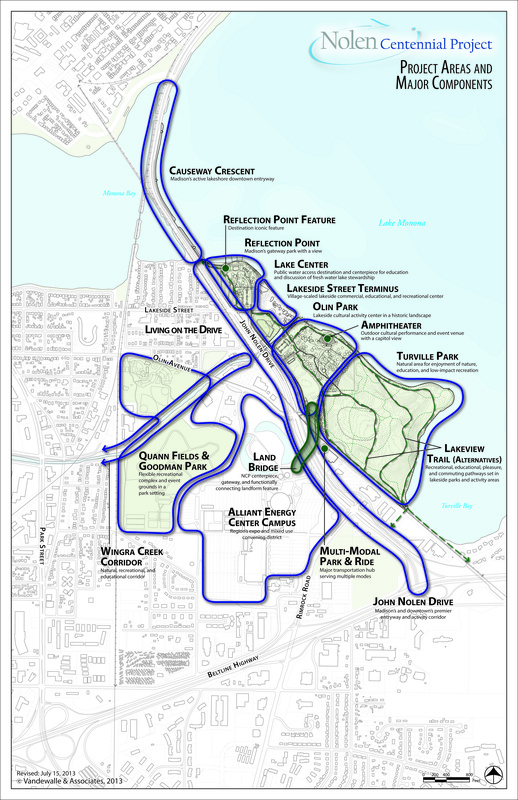 The Nolen Centennial Project, presented publicly in 2011 on the 100th anniversary of planner John Nolen’s visionary “Madison a Model City” plan, aims to protect and enhance what is unique about the area while preparing Madison and the region for the growing population of the future. 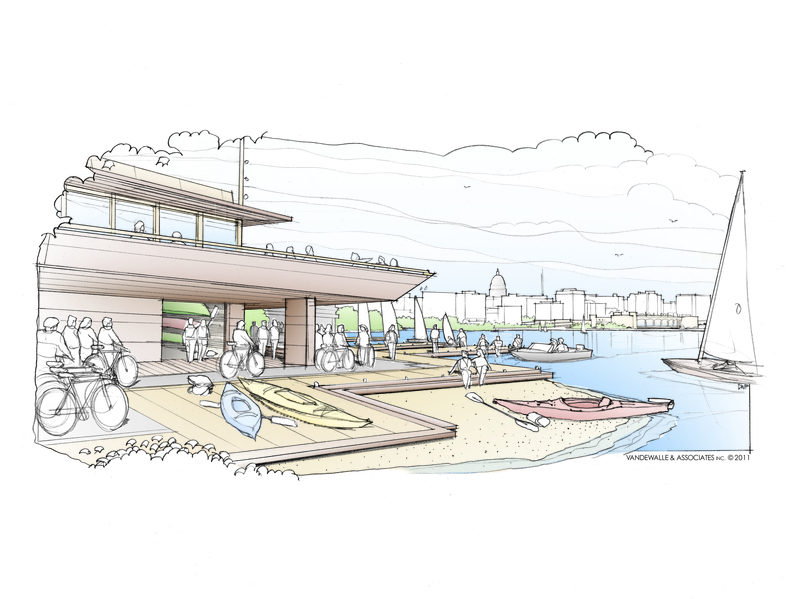 It creates a world-class lakefront park and event destination, catalyzes other investment and economic activity, and reinvigorates a prime entry to the city. 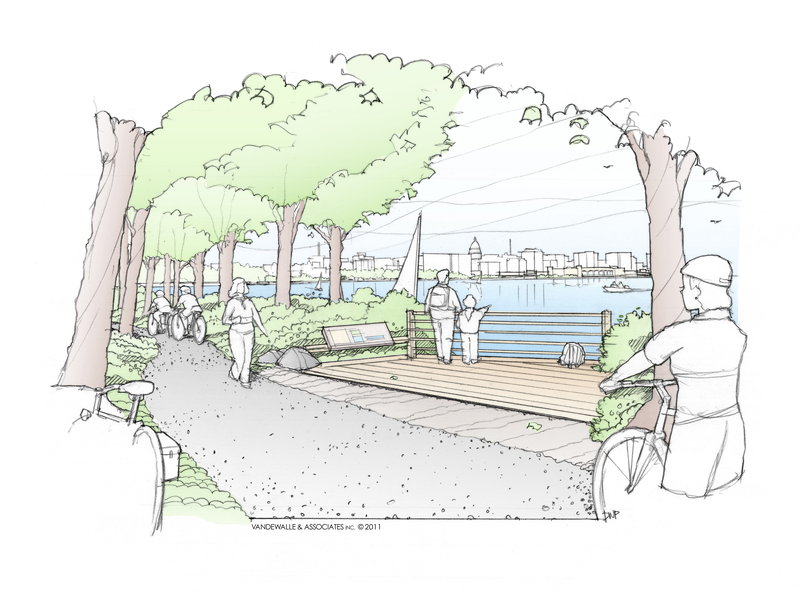 At the heart of the Project is a desire to maximize public access and use of the area’s beautiful, but underutilized assets. 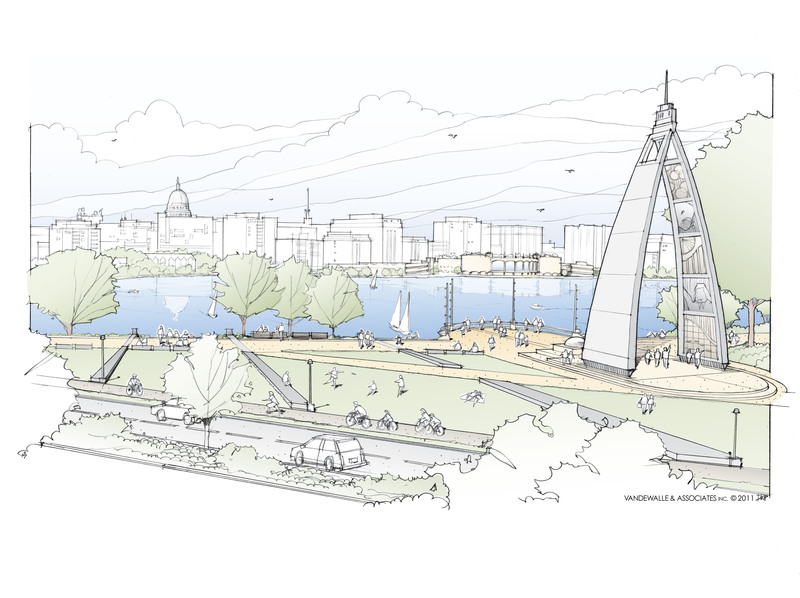 Centennial East – including Reflection Point and signature public art; a park and pleasure way for improved public lake access; an outdoor lakeside amphitheater; and a lake education center and restaurant. Centennial West – expanded to host new regional, national and international events, sports and community recreation at the Alliant Energy Center complex and recreational areas to the north. 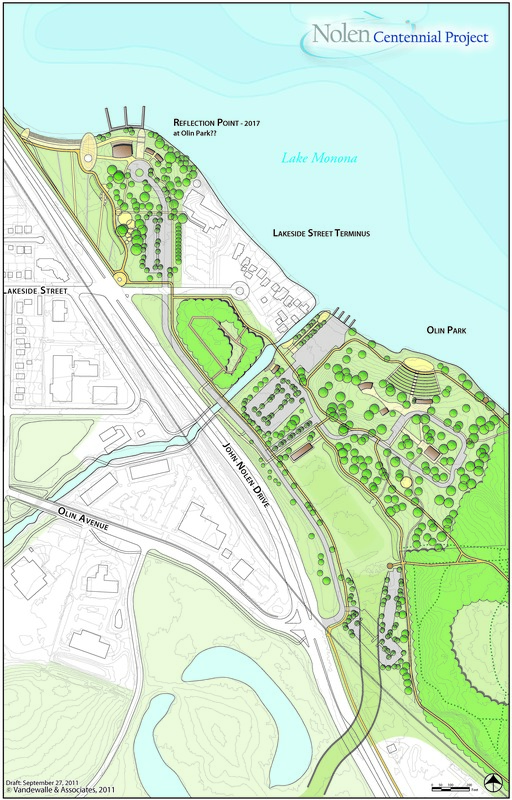 John Nolen Parkway improvements – for safety, access and gateway creation. 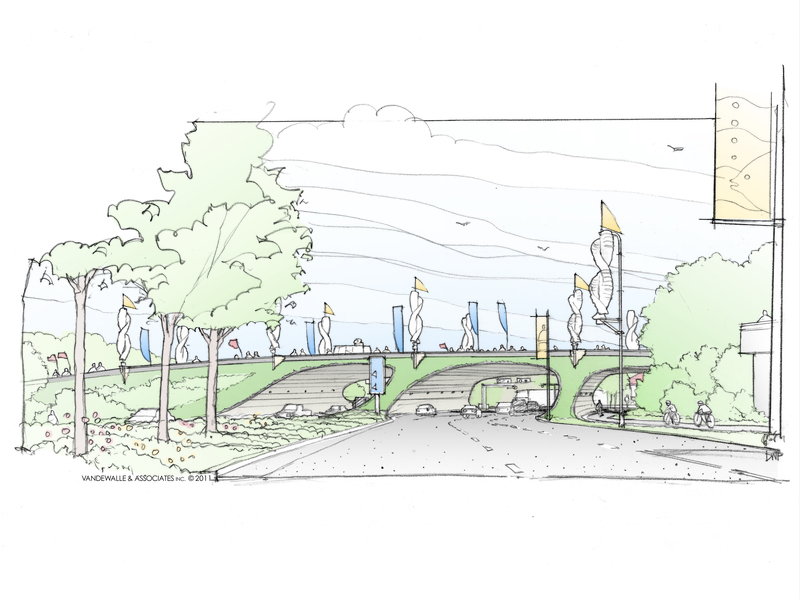 The Centennial Land Bridge over John Nolen Parkway – connecting Centennial East and West and enabling large cultural and athletic events to flow seamlessly and safely into both sides of the parkway.